Members of the community have written comments on the postcards, sharing their own healthcare stories and protesting against any further downgrades to hospital services. Many people have used the postcards to express their fear that the maternity changes could result in tragedy, while others comment on their experiences travelling to Raigmore for basic healthcare procedures. Centralisation is a common theme across the board. 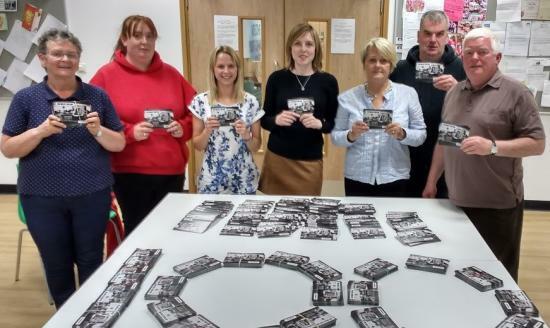 CHAT is sending a first batch of 1,000 postcards to First Minister Nicola Sturgeon, and is inviting Cabinet Secretary Shona Robison to travel to Caithness for a meeting with CHAT, where she can accept the remaining 1,410 in person. 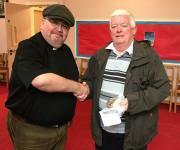 Ms Robison has previously agreed to meet with CHAT in Edinburgh but has not committed to making the journey to Wick. CHAT previously issued a petition to Ms Robison carrying more than 6,000 signatures.